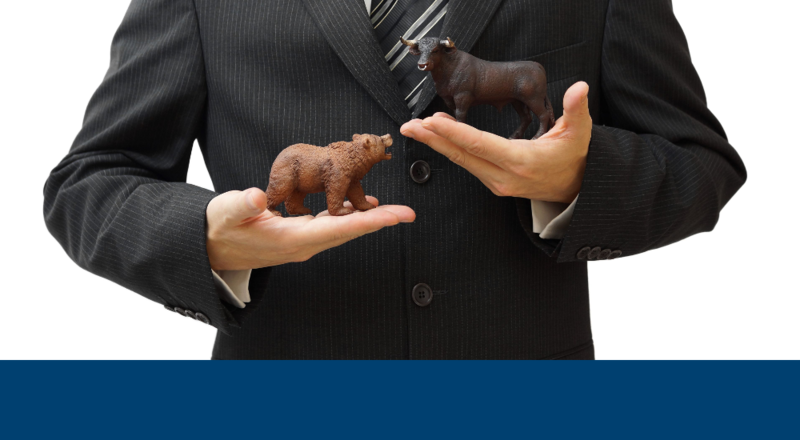 Provider of the Best Equity Compensation Diversification Tools in the Industry. Enables financial advisors to manage clients’ equity compensation positions and determine when to diversify. Develops goal-based and tax efficient equity compensation diversification strategies with immediate action plans. Enables “do-it-yourselfers” to manage their equity compensation grants and make rational decisions. 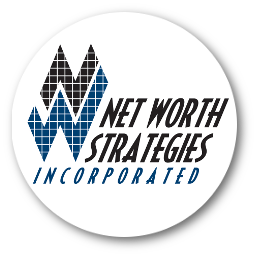 Founded in 1999, Net Worth Strategies, Inc. is the industry leader in equity compensation diversification and analysis. Our current products (StockOpter.com and StockOpter Pro) enable financial advisors and stock plan recipients to make timely and tax efficient decisions using unique analytics and functionality. StockOpter from Net Worth Strategies, Inc. is the industry leader in equity compensation diversification and analysis tools. 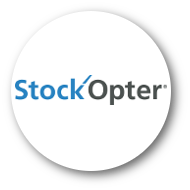 We provide web-based (StockOpter.com) and desktop (StockOpter Pro) applications that help Stock Plan Recipients maximize the value of their employee stock and options (i.e. restricted shares/units, performance grants, employee stock options and stock appreciation rights) by facilitating timely and informed diversification decisions. StockOpter tools enable Financial Advisors to grow their practices by attracting and assisting executives with their company stock and options. StockOpter.com and StockOpter Pro are designed to facilitate diversification and reinvestment decisions that result in assets under management. StockOpter.com can be used by equity compensation recipients to track their holdings and make profitable exercise and sell decisions by calculating unique metrics and sending email monitoring alerts when criteria are met. Plan Sponsoring Companies can use StockOpter.com to conduct employee education programs that maximize motivation and retention by insuring participants fully understand, appreciate and get the most out of their grants. StockOpter works with any stock plan administration platform. 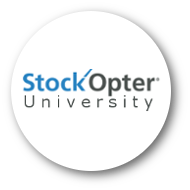 StockOpter University is a blog focused on the topic of personal equity compensation diversification, analysis and management. It contains information for both equity compensation recipients and financial advisors on: employee stock options, restricted stock/units, stock appreciation rights, performance grants and company shares owned outright. The content includes practice management information for advisors, technical white papers on valuation analytics, how-to articles & concept video’s, industry news, equity compensation resources and a glossary of terms. The best tools for timing company stock & option diversification.